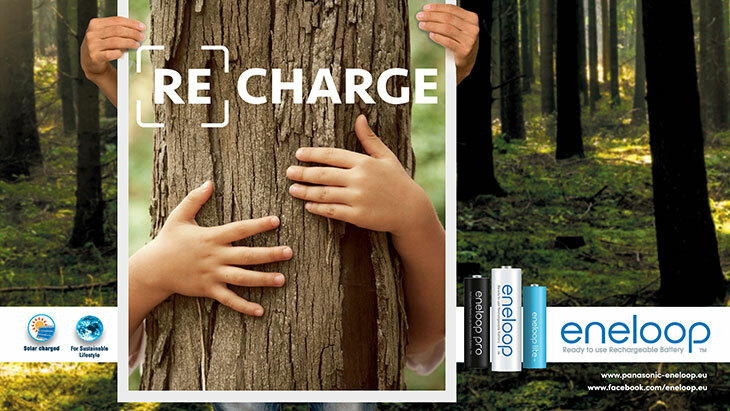 Our sustainable battery brand, eneloop, and its green messaging is gaining momentum, with a number of recently announced initiatives taking place. 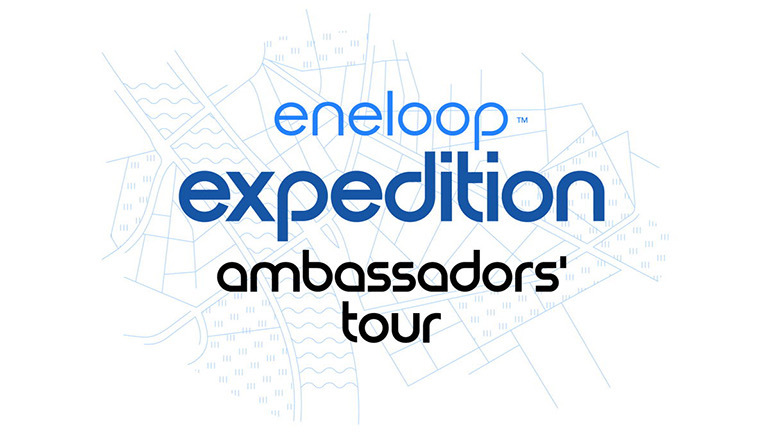 Na een avontuurlijke reis door Europa en een spannende online wedstrijd is eindelijk de winnaar van de eneloop ambassadors’ tour bekend. 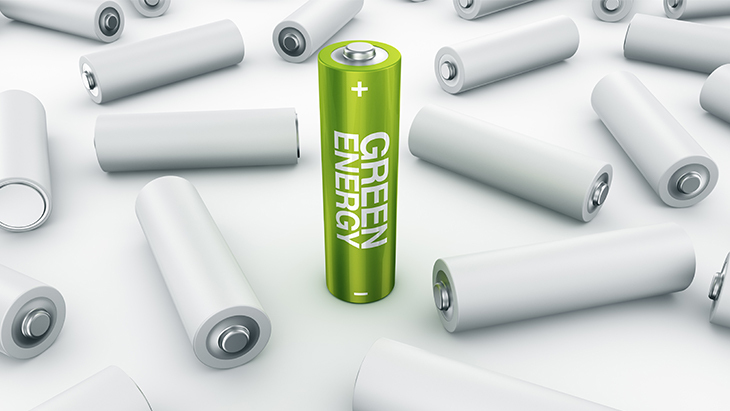 Most disposable and rechargeable batteries used today are AA and AAA. 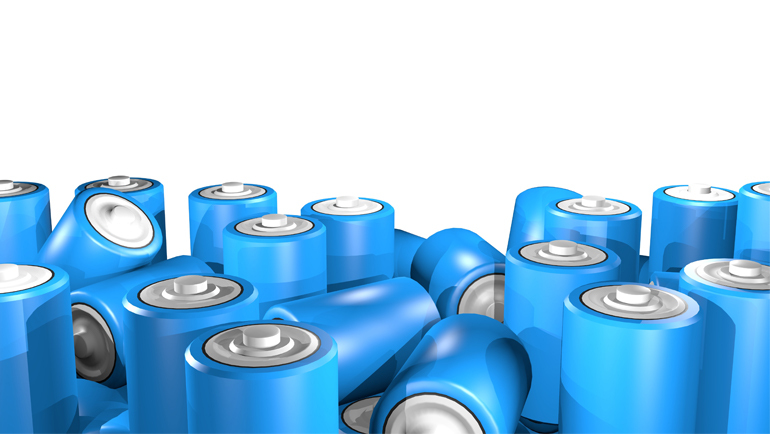 However, a great portion of devices still requires larger types, such as C and D sizes. 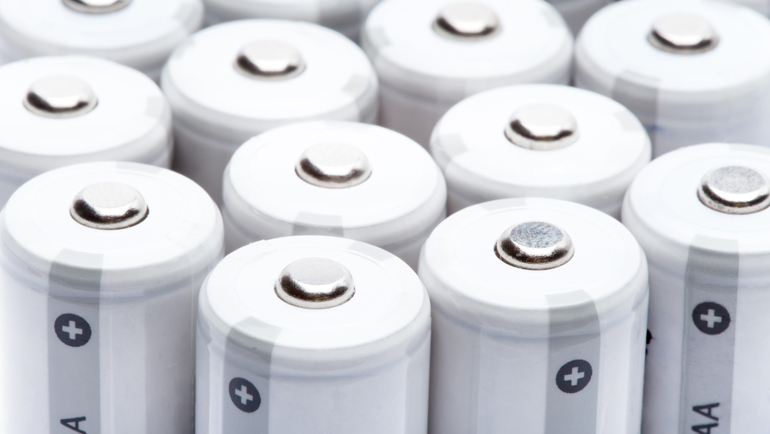 Everyone uses batteries: whether you’re a professional photographer with several flashguns, a frequent gamer or an adventurous hiker who needs durable batteries for your satellite phone. 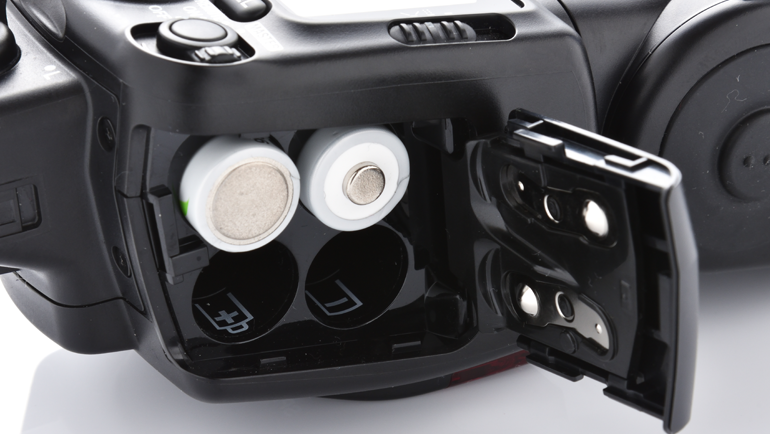 As a photographer, you cannot often be seen without your camera. 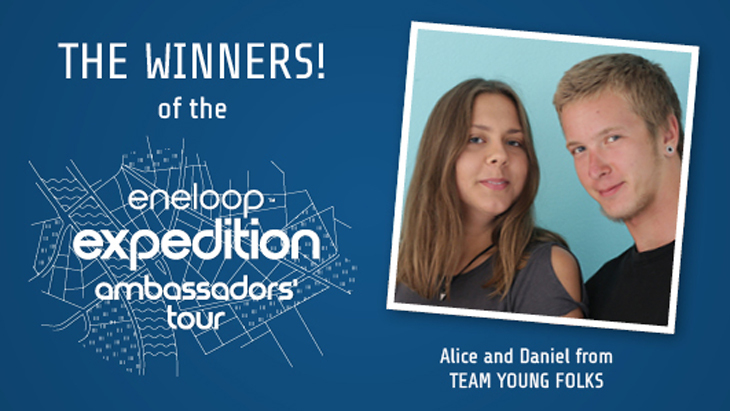 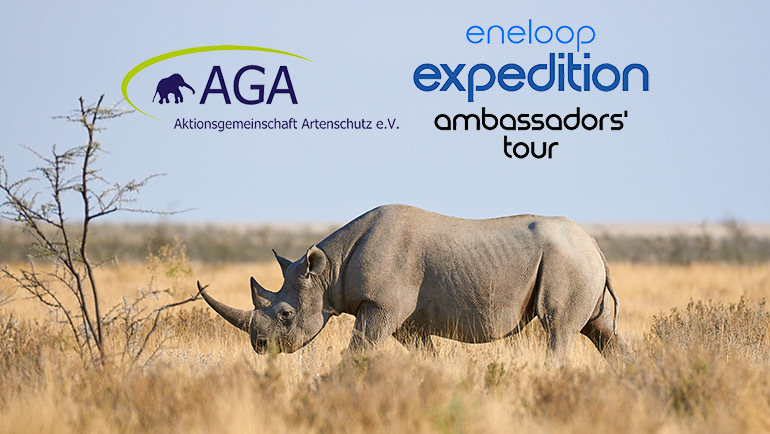 eneloop has revealed the charity to which it will make out a cheque of up to €21,000 in the eneloop ambassadors’ tour: Aktionsgemeinschaft Artenschutz (AGA). 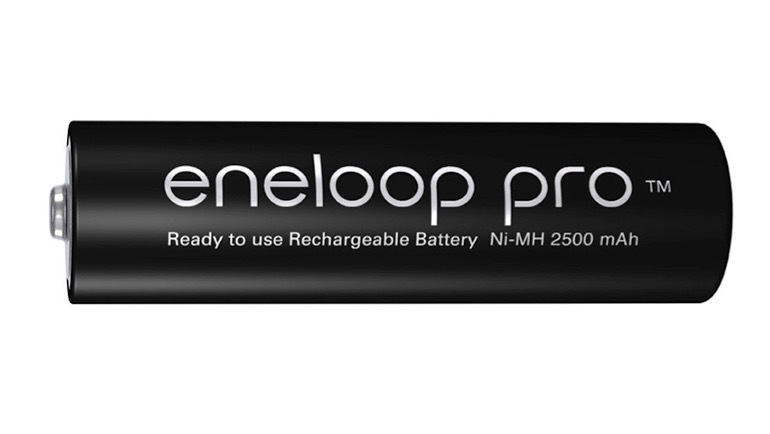 The eneloop batteries combine the durability of rechargeable batteries with the long storage capacity of regular batteries.